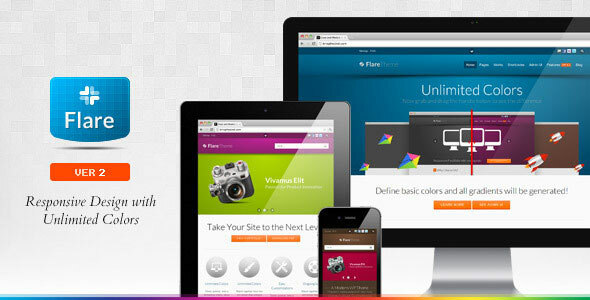 i have used this Flare WordPress theme for one of my client's website. It is awesome and it has also various features but this theme is pro version. I like to share one theme for the Portfolio basis and Which is Probit It is free and fully responsive which is suitable to all devices. I have also used this theme for my client website. It has so many features like custom page templates, 3 different blog templates, unlimited colors, Portfolio Templates etc. Last edited by Mifso; 05-24-2018 at 06:39 AM.